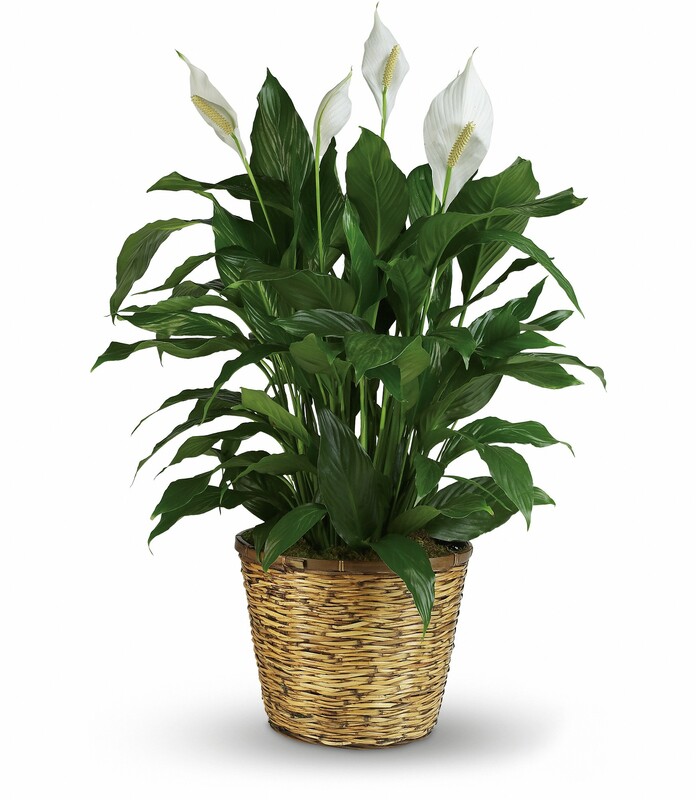 Provide comfort for the family of Susan Ice with a meaningful gesture of sympathy. 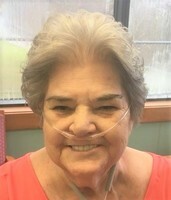 She is survived by her daughters Kimberly Radabaugh (Clyde) and Jacquline Frances Glaspell (Jim); grandchildren; Rick and Justin Taylor, Amanda Lindsey (Justin), Jimmy Glaspell (Candace) along with seven great-grand- children; sister’s, Delores Healy and Linda Polisena (Frank). Also preceding her in death are her brothers and sisters; Albert Lancaster (Dorothy), Marion Pelosi (Alfred), Bunnie Childress (Lewis), Frederick Lancaster (Irene), Charles Lancaster (Jackie), Betty Long (Guy), Jacqueline Sport (Jerry), William Lancaster (Ursula), Arlene Rodarmar (Larry). Susan loved cooking, baking, canning peppers, but mostly loved her family and spending time with her grandchildren. Friends will be received at the Harmer Funeral Home, 300 Pike St., Shinnston on Thursday, April 4, 2019 from 2:00 PM to 8:00 PM with a funeral service on Friday April 5, 2019 at 10:30 AM with Reverend Duane Bartrug officiating, Interment will be at the WV National Cemetery. A service of Harmer Funeral Home, Shinnston. 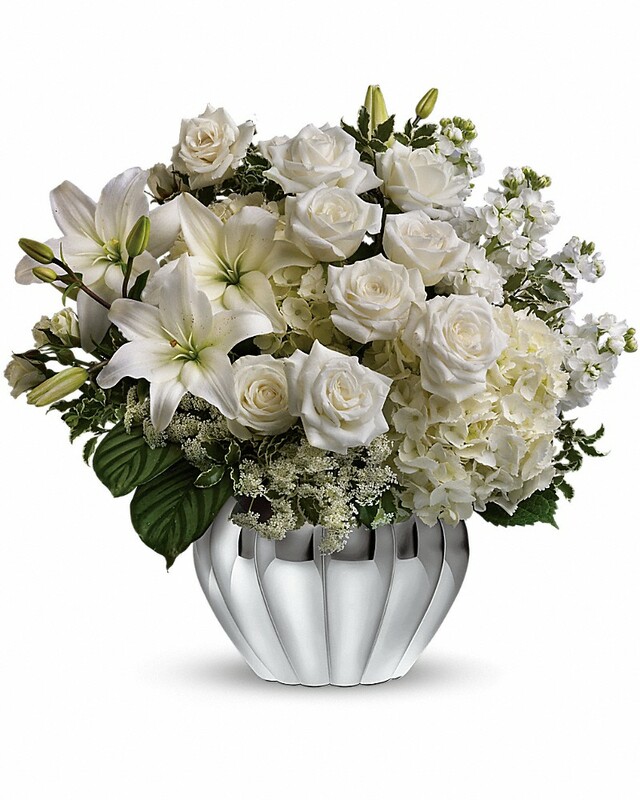 To send flowers in memory of Susan Ann Ice (Lancaster), please visit our Heartfelt Sympathies Store. 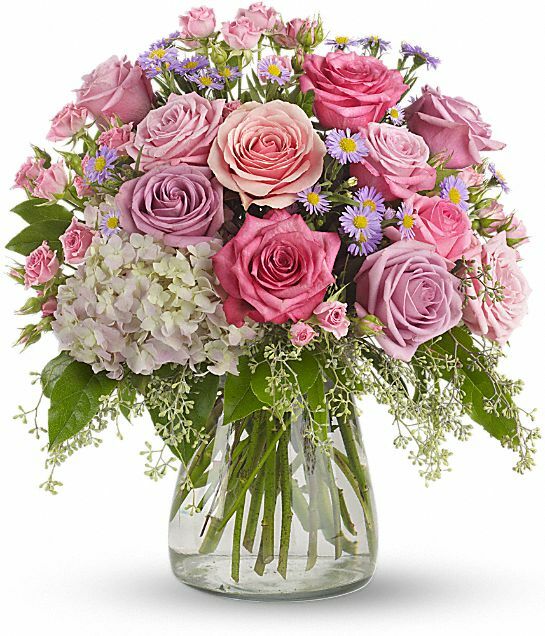 Scott, Natalia, and Girls and Ed & Pat Waske and Bob & Lori Martino - & all at have sent flowers to the family of Susan Ann Ice (Lancaster). Heartfelt Sympathies Store purchased the Your Light Shines for the family of Susan Ice. To Jackie Jim and Family soo sorry for your loss, heaven gained another angel. Colossians 2:5 For though I be absent in the flesh, yet am I with you in the spirit, joying and beholding your order, and the stedfastness of your faith in Christ. Scott, Natalia, and Girls purchased flowers for the family of Susan Ice. Dear Family of Sue Ice, Please accept our heartfelt sympathies for your loss. Our thoughts & prayers are with your family during this difficult time. Ed & Pat Waske and Bob & Lori Martino - & all at purchased flowers for the family of Susan Ice.